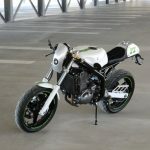 The choice for modern classics is not limited to “real” motorcycles: Honda now has a cool retro 50cc concept which fits the label scooter or moped. 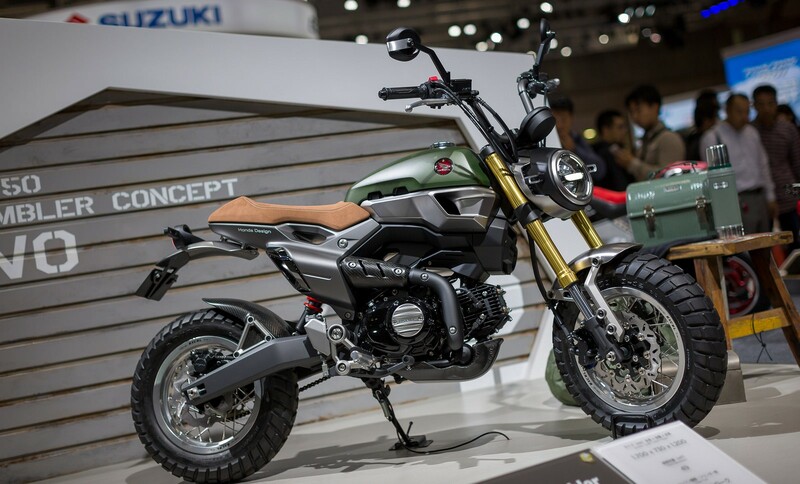 These cool looking bikes where revealed at the Tokyo Motorshow: the Honda Grom 50 Scramber. 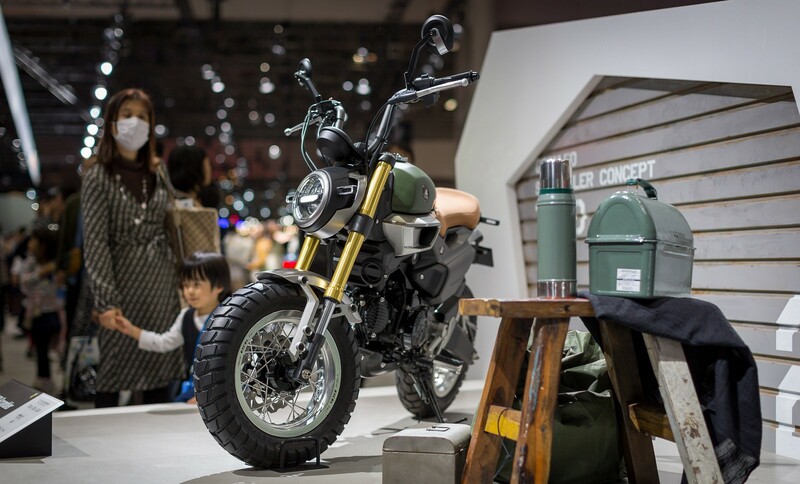 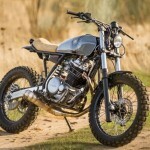 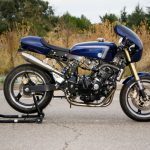 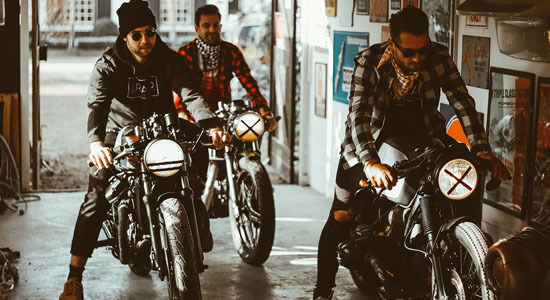 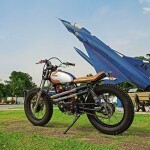 Small bikes, based on the legendary Honda Monkey. 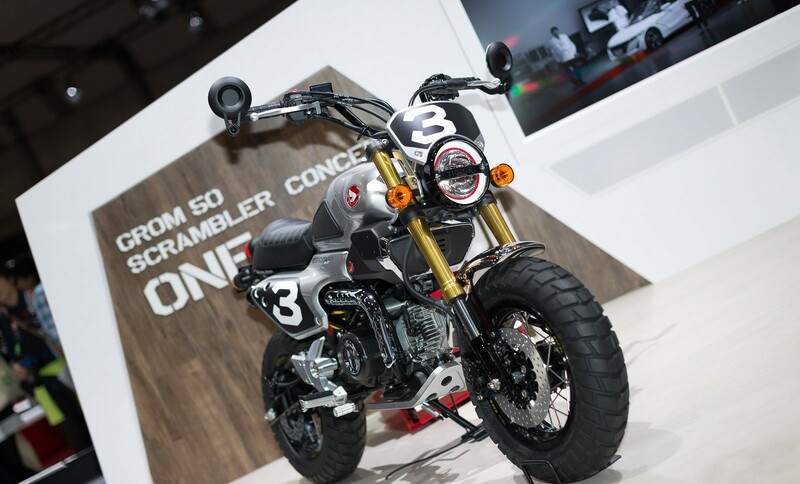 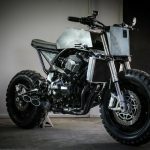 They came up with two concepts: Grom 50 Scrambler Concept-One (left) and (why make it difficult) the Concept-Two. 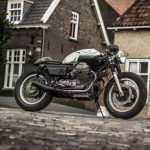 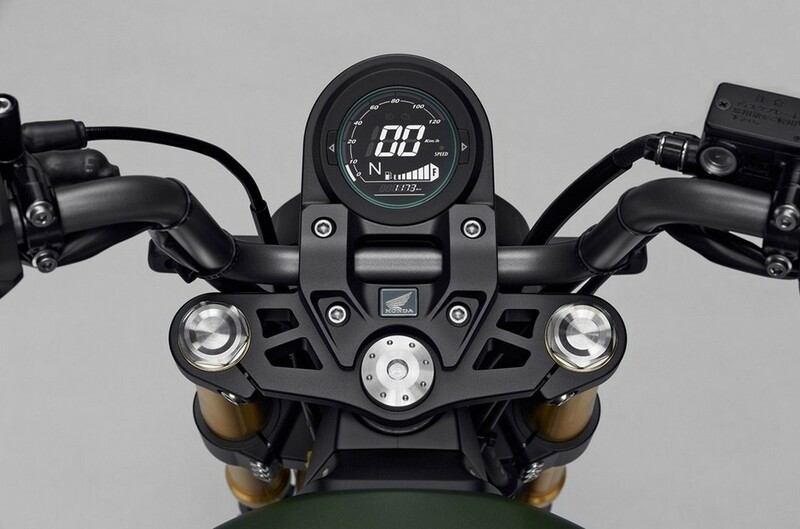 The Concept One is the more racy looking bike with a touch of the Moto Guzzi V7 Racer mixed up with some Ducati/Triumph Scrambler. 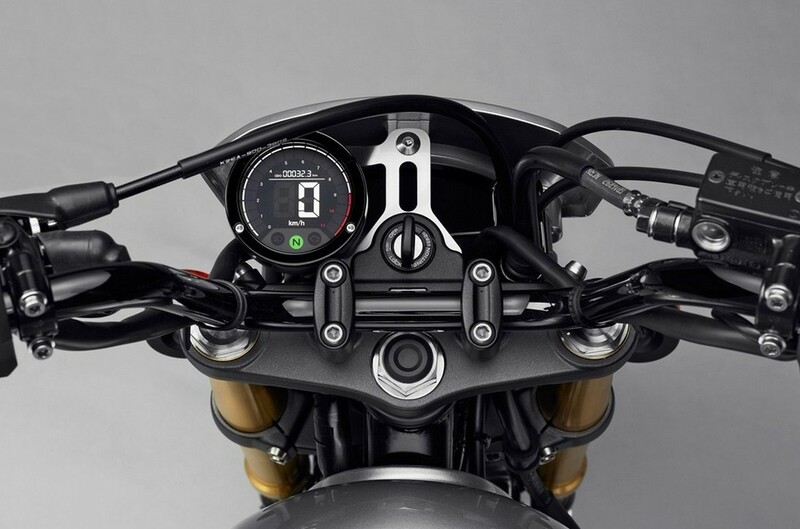 Silver lined, racy numbers, cafe racer seat, bar end mirrors, rubber tank pads and that cool gold USD fork. 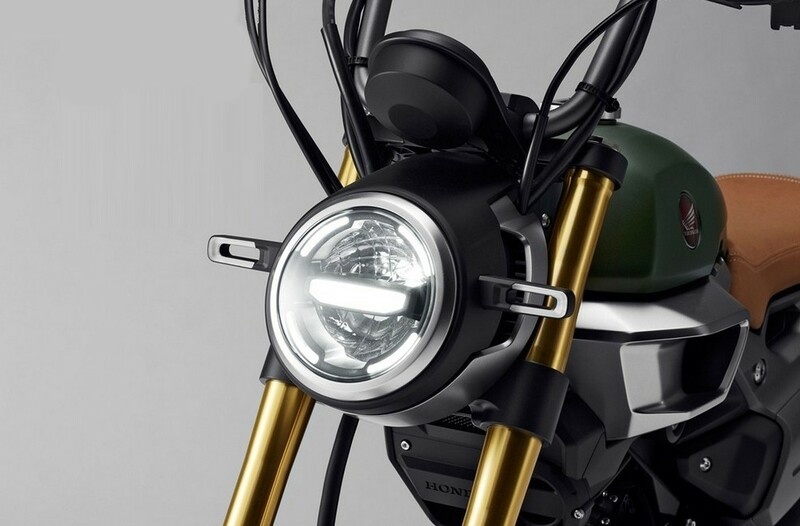 The Concept Two has a more modern styling with a more aggressive headlight, a more open side, a bigger air intake, higher bars, “traditional” mirrors and some more futuristic touches. 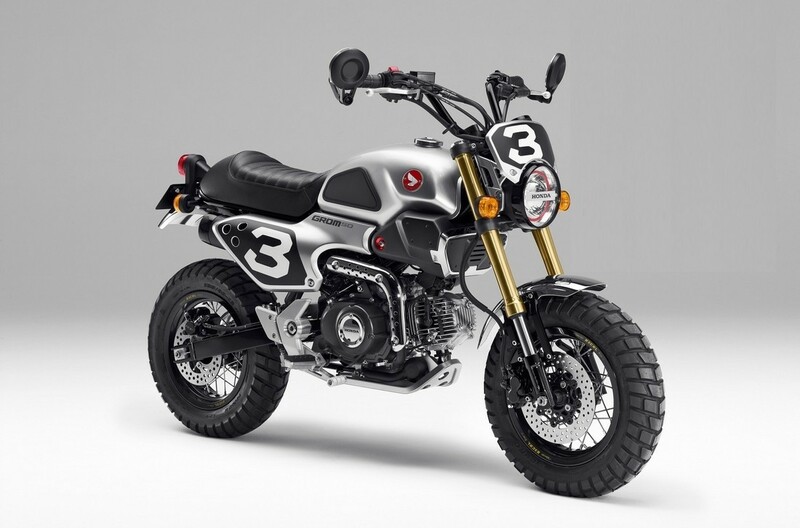 Honda did not released any technical details, so stay tuned and just hope for our smaller riders and teenagers that these bikes will make it trough production! 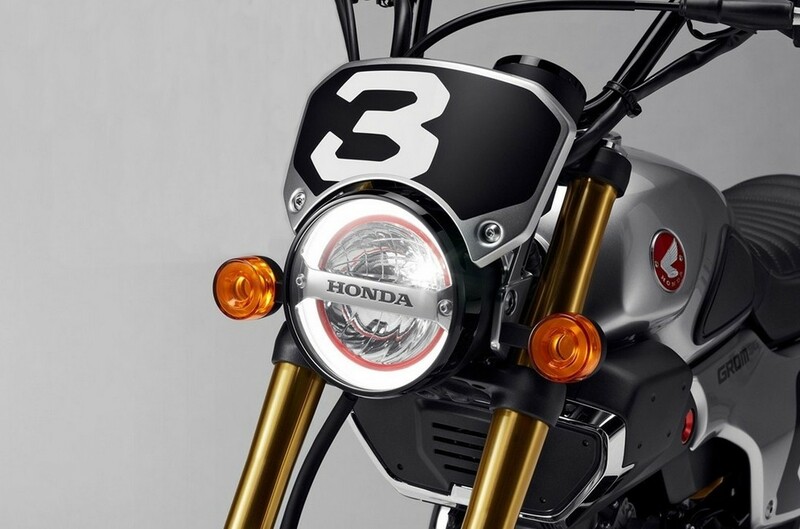 And a tip for Honda: also try that lovely 125cc engine of yours! 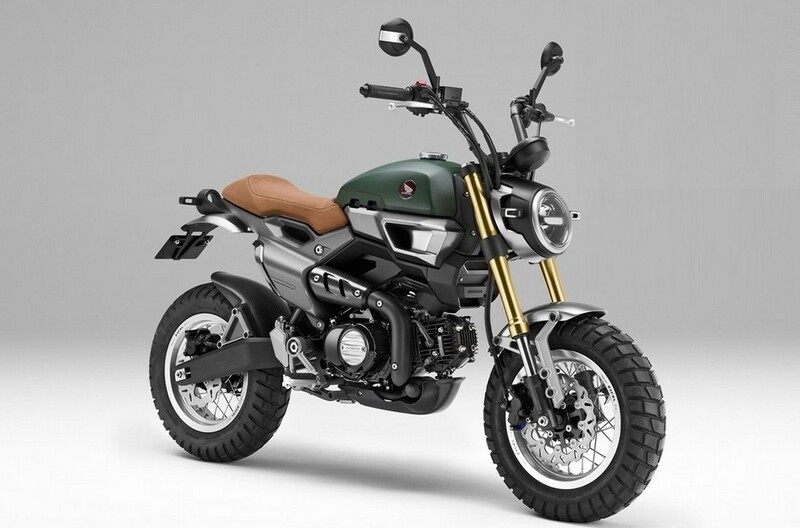 And yes: this bike will also look good as a paddock bike!